A ski jacket built to keep those snowy winters coming, the Patagonia Powder Bowl GORE-TEX® Ski Jacket relies on 100% recycled polyester construction. 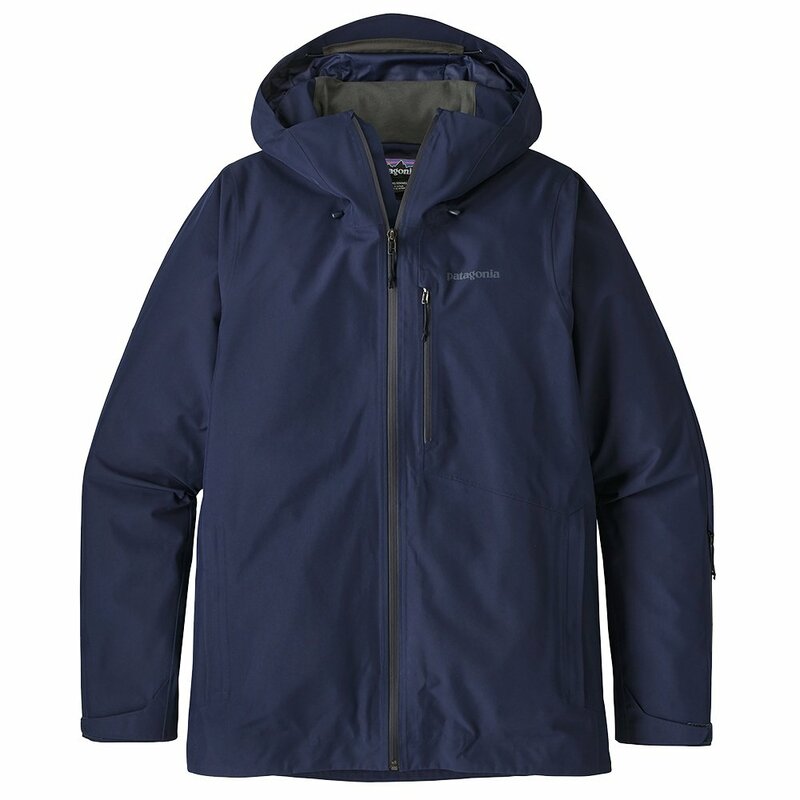 And not just any polyester, this jacket is all 2-layer GORE-TEX® for the best weatherproofing on the mountain. Newly streamlined, the Patagonia Powder Bowl GORE-TEX® Ski Jacket includes a helmet-compatible hood, watertight zippers, pit zips, and an adjustable powder skirt. The concealed RECCO® reflector adds a layer of search-and-rescue protection. In bounds or out, the Patagonia Powder Bowl Ski Jacket skis as hard as you do.